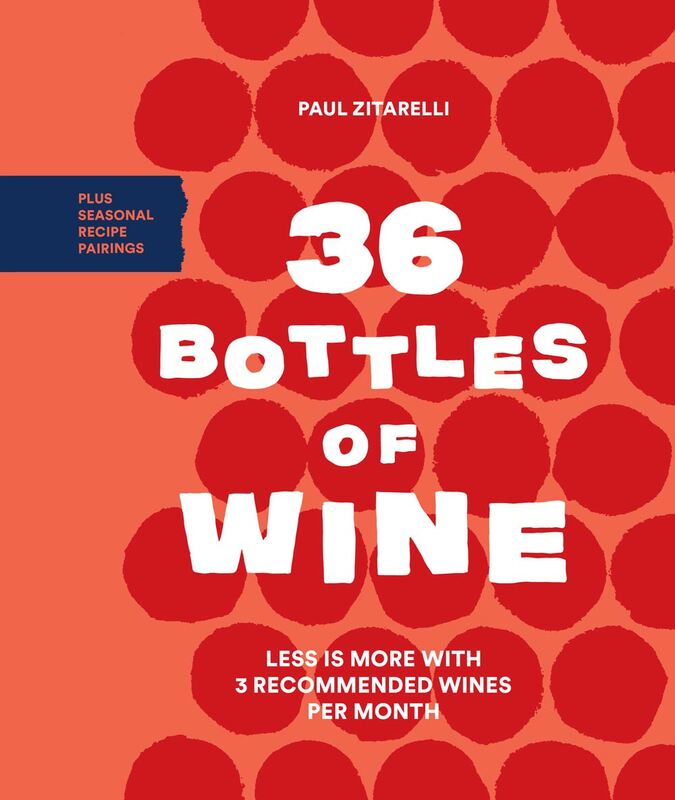 Editor’s note: This is an adapted excerpt from “36 Bottles of Wine,” by Paul Zitarelli, recently released by Sasquatch Books. There you are, casually negotiating pizza toppings with your friends. Someone blithely mentions mushrooms. Heads nod around the room. Universal approval. Does a single member of the party stop and think this through? Is there a woke millennial in the house who can pause and consider that the group is about to call a fine pizzeria dining establishment and ask the proprietors and their employees to — on purpose — place on top of their steaming tomato-and-cheese pie dozens of chunks of the fleshy fruiting body of a fungus? That we consume mushrooms at all is objectively disgusting. This is the fungus kingdom. You know what else lives in the fungus kingdom? That growth on your big toe that is days away from making the nail fall off. The mildew creeping up your shower curtain like an advancing late-afternoon shadow. You’re not asking Domino’s to sprinkle either of those next to your pepperoni, are you? And yet. Mushrooms are pretty damned tasty. They fit into a human pattern where we don’t often consider what we as a society have deemed edible and what we have deemed gross. I mean, lobsters? Seriously? We cook them up and peel off their exoskeletons and dip them into melted butter and that’s OK? But cockroach scampi is gross? What’s the difference? Now consider the lobster mushroom, my favorite fungus of them all. It’s even worse. It’s one parasitic fungus (Hypomyces lactifluorum) invading another wholly innocent fungus (usually Russula) and taking control of the organism. Like Kuato from “Total Recall.” Parasite plus fungus seems like an unlikely equation for delicious, but there you have it. And this is one seriously beneficial parasite. It takes a mushroom that is edible but entirely boring and completely transforms it. The color becomes a blaze of reddish orange, not unlike a lobster. The flavor becomes complex: nutty and briny and earthy in turn, not unlike a lobster. And the texture becomes succulent and toothsome, not unlike — OK, you get the point: it was an easy mushroom to name. In October, I’m hungry for all sorts of mushrooms. There’s something about the cool crepuscular air, about leaves falling back to Earth and making new soil, that makes me crave these dirty wonders. If you’ve limited your mushroom intake mostly to buttons and creminis and the occasional chanterelle, you owe it to yourself to consider the lobster. 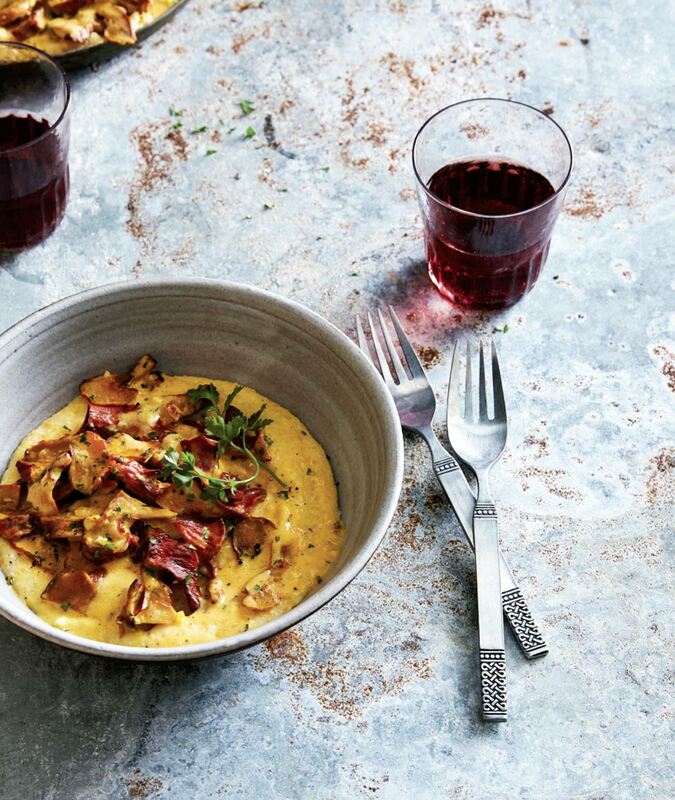 I like to feature lobster mushrooms by placing them atop a subtle, creamy bowl of polenta. Polenta too is perfectly autumnal, its corn flavor a memory of summertime, its porridge texture a preview of the colder months to come. To prepare the polenta, preheat the oven to 350 degrees. In a large, heavy-bottomed pot, whisk together the cornmeal, water, milk and 2 tablespoons of the butter. Place the pot in the oven, uncovered, and bake for 45 minutes. Stir once and bake for an additional 15 minutes, then stir and check every 5 minutes until the polenta reaches the desired creamy consistency, usually 65 to 75 minutes total. Whisk in 1 more tablespoon of the butter and season with salt to taste. To serve, spoon the polenta into large, shallow bowls. Top one half of each bowl with a generous serving of mushrooms and the other half with collard greens. Garnish with parsley. The natural nuttiness of lobster mushrooms cries out for a preparation that enhances that aspect, and I almost always choose a nutty, deglazing alcohol to do the trick. Sometimes it’s Amontillado or Oloroso sherry; sometimes it’s even a nut-based spirit like Frangelico. But my favorite lately has been madeira, and specifically sercial, the driest category of madeira. Sercial has just the right mix of nut and caramel notes, without an excess of sugar to make the dish cloying. Channeling your inner Jackson Pollock, spoon-paint the sour cream across the nachos. Then carefully dot the nachos with cilantro and pickled raisins, opting for maximal coverage without looking too compulsive. Place the hot baking sheet right on the table, and let the people eating for two fight it out with the people eating for one. In a large skillet over medium-high heat, melt 3 tablespoons butter, then add the mushrooms and saute_ until tender and beginning to brown, 6 to 8 minutes. Add the garlic and thyme and cook until fragrant, 1 to 2 minutes. Add the flour, stir to coat the mushrooms, and cook for 1 more minute. Add the madeira and deglaze the pan, scraping up any browned bits. Boil until the liquid is mostly evaporated and a glaze develops on the mushrooms. Add the stock and cream, return to a boil, then lower to a simmer and cook for 5 minutes. Season with salt to taste. Most of the collard greens consumed in this country are braised or boiled into porky oblivion. Nothing wrong with that. But there is another way. And it’s a much, much faster way. By slicing collards into thin strips and then sautéing them hot and fast with olive oil and garlic, they retain their bright-green vibrancy, their natural toothsome bite and their pleasing, subtle bitter tones, which serve as beautiful counterpoints to an otherwise rich plate of food. Prepare the greens by removing the stem from each large leaf, and then, in batches of 4 to 6 leaves, roll them tightly into a cigar shape and slice crosswise into thin strips. In a large skillet over medium heat, heat the olive oil, then add the garlic and a pinch of salt. Cook until the garlic is golden and fragrant, about 2 minutes. Add the collards and cook, stirring frequently, until they take on a bright-green color and are crisp-tender, about 4 minutes. Season with salt and lemon juice to taste. Substitutions and notes: Leftover polenta makes for an incredible brunch topped with crisp bacon and two fried eggs. If lobster mushrooms aren’t available, other wild mushrooms (chanterelles especially) will work great; so too will creminis and buttons. Don’t use any madeira sweeter than sercial; if sercial isn’t available, aim instead for a dry sherry or a dry white wine. As a substitute for collard greens, other leafy greens like kale or Swiss chard also take to this preparation beautifully. Earthy, vibrant pinot noir is a classic pairing with any dish involving mushrooms. Use a Central Otago Pinot Noir with this meal to see why. Only a handful of regions are capable of producing compelling pinot noir. Pinot isn’t like most of the other sun- and fun-loving varieties. Pinot is the pale Goth kid who sunburns easily and would rather be reading a book on a rainy day than cannonballing at a pool party. It’s thin-skinned, delicate. It thrives in marginal climates. Most of the New World regions succeeding with pinot noir have been doing so for only a very short period of time. Put simply, the prevailing wisdom in these regions for many decades was: The weather is too damned miserable to grow much of anything here. That was true for Oregon pinot noir, whose industry didn’t emerge in earnest until the 1970s. And it’s true for New Zealand’s Central Otago, source of some of the most exciting pinot from any region, New World or Old, and all from an industry that is barely three decades old. WHY: This young (three-decade) pinot-growing region is showing enormous potential, and prices haven’t yet caught up to quality. HOW MUCH: Decent examples cost $20 to $40. A Harvard-trained applied mathematician, Paul Zitarelli abandoned that path for a life in wine. 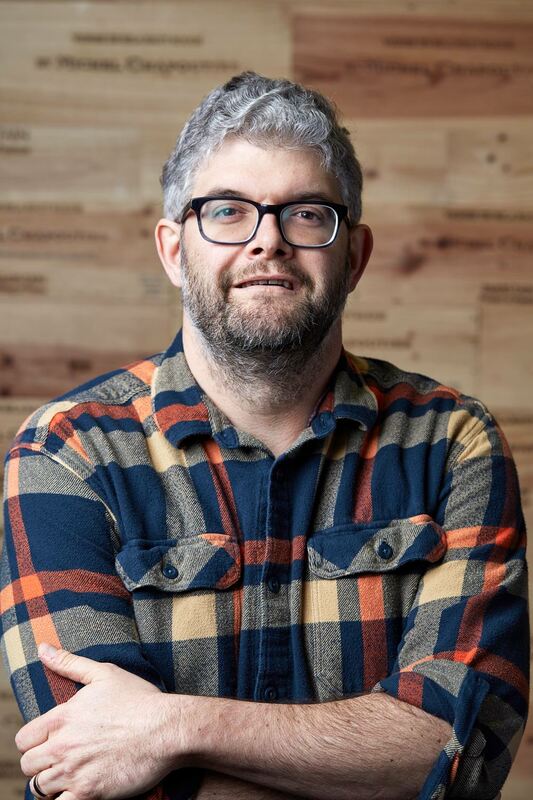 He is one of a small number of Americans to hold the WSET level 4 diploma (precursor to the master of wine) and applies that knowledge as a wine merchant at his retail business, Full Paul Wines. His weekly newsletter reaches 5,000 subscribers with engaging stories of new wines on offer. His book, “36 Bottles of Wine,” includes three recommended wines for each month of the year, along with seasonal recipe pairings.